Chinese Video Course 1 – New Concept Mandarin’s Survival Chinese Video Course is designed to teach Survival Mandarin from the very beginning. The video course teaches Survival Mandarin communication skills in a total of 30 quality lessons. Survival 1 Course includes ten topics: numbers, money, politeness, courtesy, introduction, job, yourself, question, Mandarin and time. Upon completing this level, you should be able to talk with native Mandarin speakers in many “survival situations”. CHINESE VIDEO COURSE 2 – New Concept Mandarin’s Survival Chinese Video Course is designed to teach Survival Mandarin from the very beginning. The video course teaches Survival Mandarin communication skills in a total of 30 quality lessons. Survival 2 Course includes eight interesting and useful topics. After the study of this course, you will be able to talk with the Chinese people in more daily life and work situations, such as talking about the weather, hobbies, business trips, travelling, making phone calls, scheduling and asking for directions. 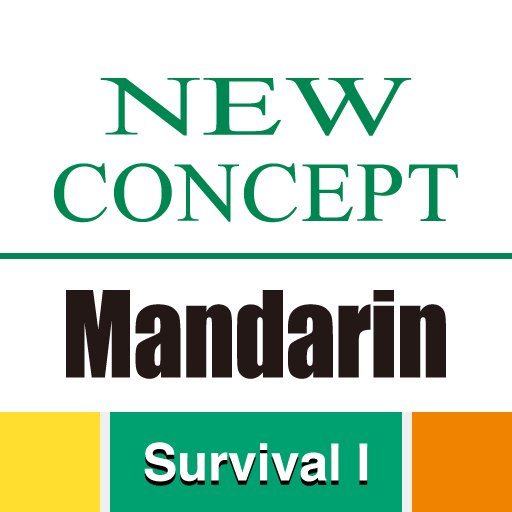 CHINESE VIDEO COURSE 3 – New Concept Mandarin’s Survival Chinese Video Course is designed to teach Survival Mandarin from the very beginning. The video course teaches Survival Mandarin communication skills in a total of 30 quality lessons. Survival 3 focus on eight topics: food and drinks, entertaining guests, eating at a restaurant, entertainment, daily Life, shopping, living in China and feelings. Upon completion of this course, learners are able to satisfy everyday transactional needs and limited social needs, using conversational Chinese. 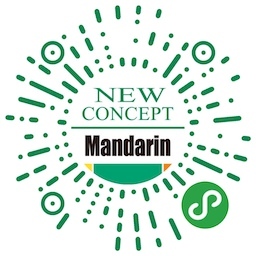 CHINESE VIDEO COURSE 1 HD – New Concept Mandarin’s Survival Chinese Video Course is designed to teach Survival Mandarin from the very beginning. The video course teaches Survival Mandarin communication skills in a total of 30 quality lessons. Survival 1 Course includes ten topics: numbers, money, politeness, courtesy, introduction, job, yourself, question, Mandarin and time. Upon completing this level, you should be able to talk with native Mandarin speakers in many “survival situations”. CHINESE VIDEO COURSE 2 HD – New Concept Mandarin’s Survival Chinese Video Course is designed to teach Survival Mandarin from the very beginning. The video course teaches Survival Mandarin communication skills in a total of 30 quality lessons. Survival 2 Course includes eight interesting and useful topics. After the study of this course, you will be able to talk with the Chinese people in more daily life and work situations, such as talking about the weather, hobbies, business trips, travelling, making phone calls, scheduling and asking for directions. 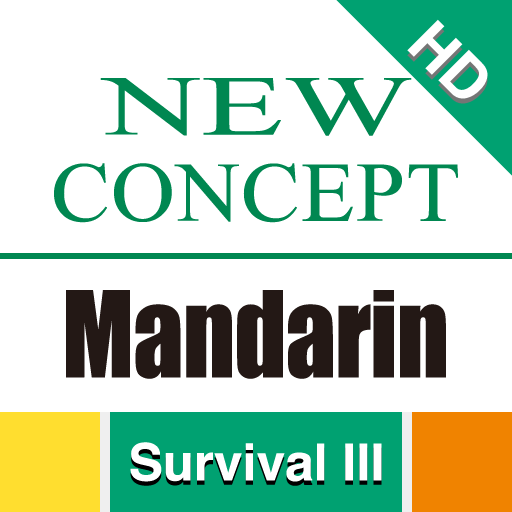 CHINESE VIDEO COURSE 3 HD – New Concept Mandarin’s Survival Chinese Video Course is designed to teach Survival Mandarin from the very beginning. The video course teaches Survival Mandarin communication skills in a total of 30 quality lessons. Survival 3 Course includes eight topics: food and drinks, entertaining guests, eating at a restaurant, entertainment, daily Life, shopping, living in China and feelings. Upon completion of this course, learners are able to satisfy everyday transactional needs and limited social needs, using conversational Chinese. 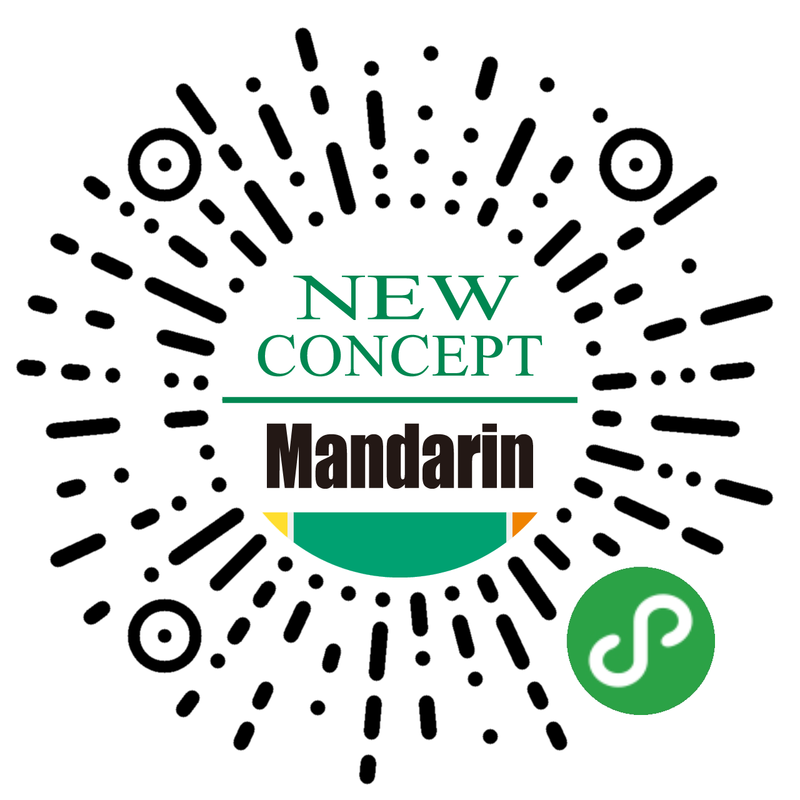 Chinese Video Course – New Concept Mandarin’s Survival Chinese Video Course is designed to teach Survival Mandarin from the very beginning. The video course teaches Survival Mandarin communication skills in a total of 90 quality lessons. Chinese Character Flashcards – Download our complimentary Wechat App and enjoy more stories of Chinese Characters. 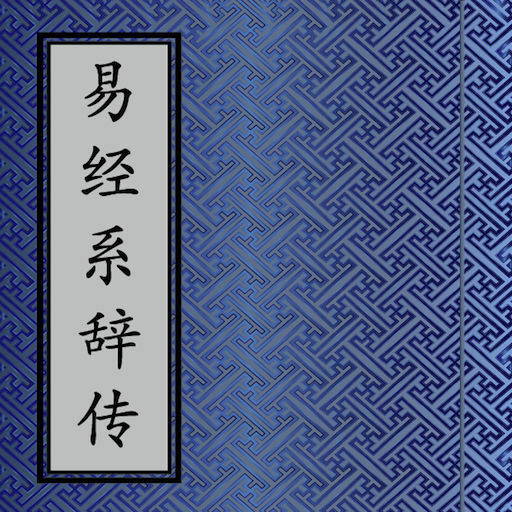 YIJING NAVIGATOR – Study Yijing — Yijing is the root source of Chinese culture and wisdom. Very few people can really understand Yijing because it is to hard to read. However, if you finally master it, you will benefit from it for your whole lifetime. This Yijing Navigator is a convenient tool for you to understand and practice Yijing. 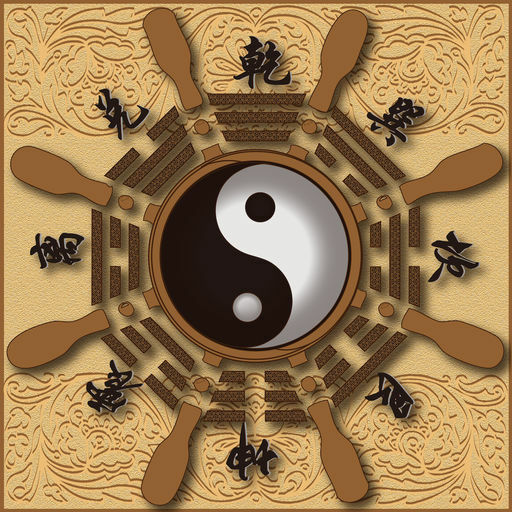 Divination — Yijing is not fortune telling or superstition. But we all may have some blind spots in life that we cannot see. Yijing has the prediction power to help you to avoid these blind spots in life and get out of the maze. It is in this sense that Yijing Navigator has the power of divination.